Besides .COM, .NET is the second popular extention on the Internet. 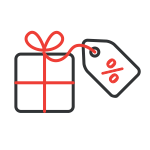 Different from .COM, providers rarely give promotion on this extention. But today Dynadot do have one! 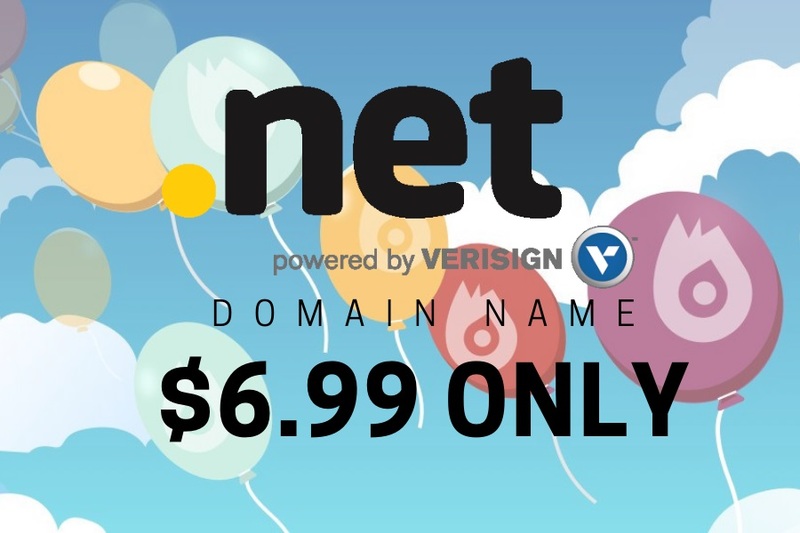 Yes, .NET domain is now staying at just $6.99 per year (same rate with .COM). This is the lowest rate for .NET domain at the moment. Plus, you will get FREE whois privacy service. 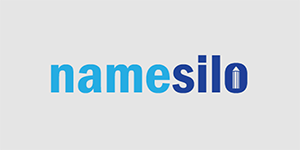 There is no limit on the number of the domain you can buy, I bet you won’t wanna miss it sale. Click here to go to Dynadot & grab your domains. Promo price is for the 1st year of domain registration, renew will be at $10.99/year. Offer ends 3/31/19 23:59 PDT.